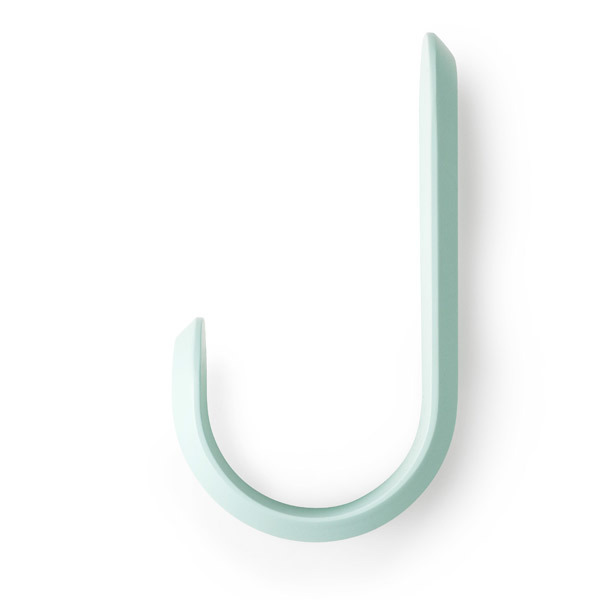 While designing the Curve hook, Peter Johansen sought for inspiration from Danish design from the 1950s adding his own view to the process. 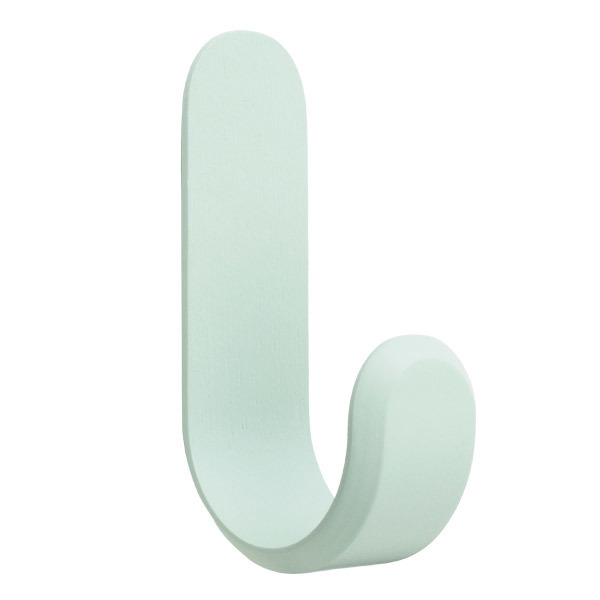 The soft Curve hook is available in five colors. 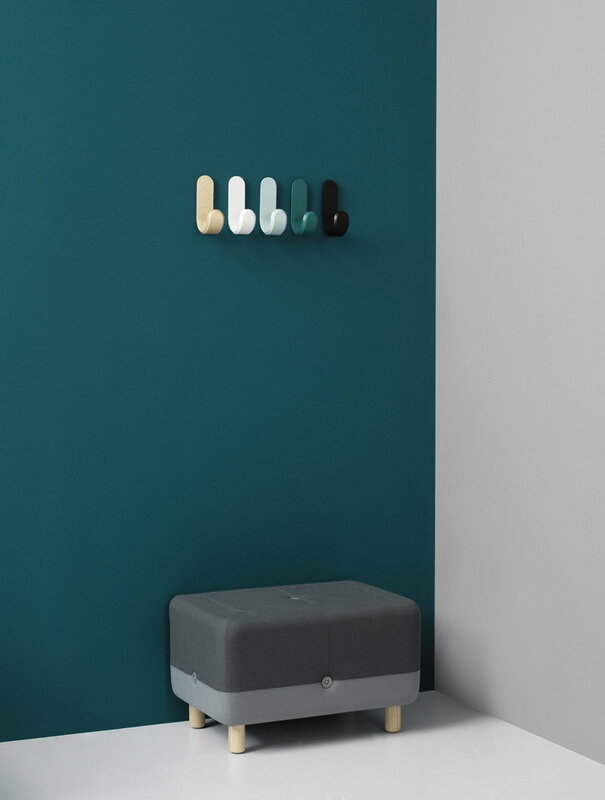 The Danish designer Peter Johansen studied furniture and spatial design at the Royal Danish Academy of Fine Arts un 2004. 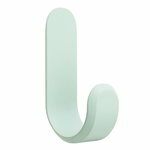 After graduating he worked as a freelance designer before he founded his own studio Peter Johansen/0501 in Copenhagen. Johansen gets inspiration from everyday life and his immediate surroundings. He represents modern Scandinavian design.